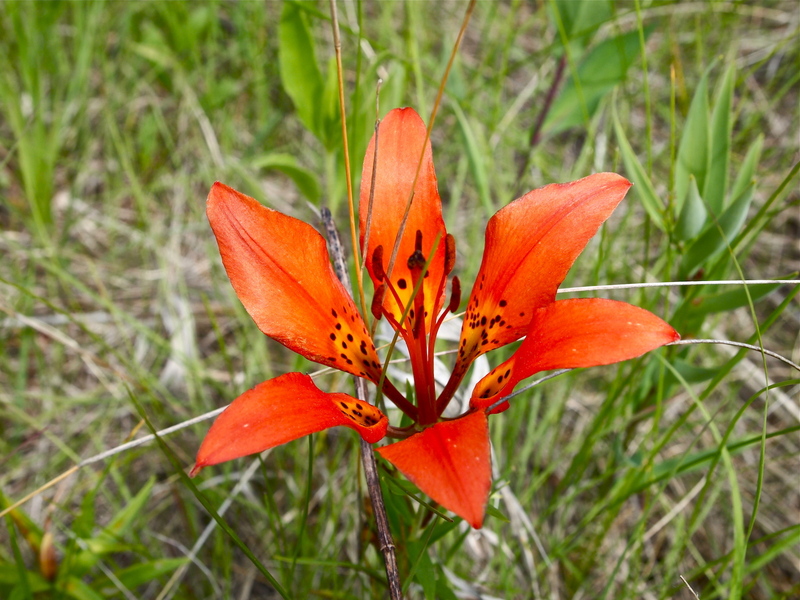 A simple post to enjoy the beauty of blooming prairie lilies on the northern Great Plains. This photo was taken on June 29, 2014. Enjoy. This entry was posted on Sunday, June 29th, 2014 at 8:06 pm	and tagged with Flowers, Great Plains, Prairie and posted in Uncategorized. You can follow any responses to this entry through the RSS 2.0 feed.